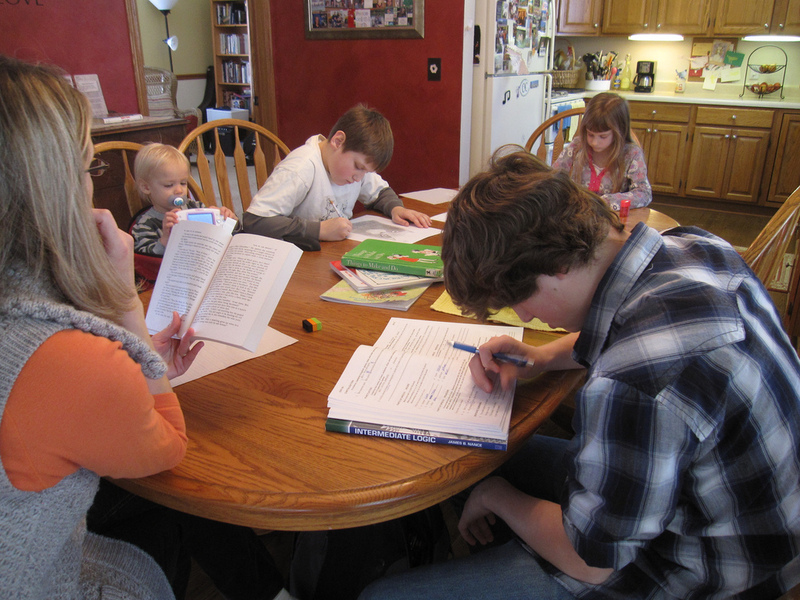 Gather all the information and family experiences that have decided to apply homeschooling for their children. There are several methods that you can recognize in the application of homeschooling, as summarized by Kompas.com from various sources below. The first stage of this method begins when students learn how to learn and hone the ability to remember things. The next stage, there is a connection that began to be created from the facts that have been studied. The third stage, when the student can already use the connection of the facts, can formulate and articulate the fact with his own opinion. Charlotte Mason is an English educator whose method of teaching uses a unique method. Many homeschoolers use this method to teach their sons and daughters. Why? Homeschooling methods using computers are becoming more popular. There are increasing varieties of how students use computers as their homeschooling medium. The curriculum using a computer has a CD or DVD as the ingredients. In addition, it can also take free classes online. So, the child is freed to choose what they likes. c. must have a child who likes to work with speed and use the computer. In this method parents tend to use various homeschooling methods that depend on the needs of child. Rather than being hampered by a single philosophy or a method, it is better to take a few of the various methods. d. have a flexible child in learning. A model-based homeschooling method on the traditional idea of ​​a school using workbooks or textbooks. Learning by using books used in schools reduces the potential gap between lessons learned by students. d. this method has a definite idea of ​​what content your child wants to learn. In independent homeschooling method, parents help children to learn how to learn, then gradually the child will use reading, writing, arithmetic tools alone. Parents are not present to teach, but rather to help children in the process of developing confidence so that children can learn on their own. b. seeing your child develop good learning skills in addition to your engagement.